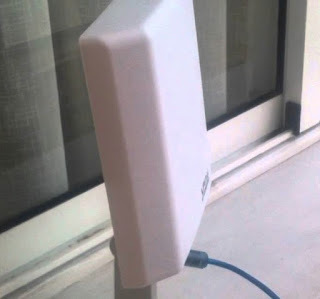 problem is that when I try to connect to a network (which apparently has 40%, 50% signal) when I'm gone and connection, opening pages, load facebook, whatever, the wifi begins to petar, I climb the ping 1000 2000 until no sails me, if I connect and I am disconnected from the network (for that is not a problem of the router type, or is sailing or whatever) I will again the regular ping, ie well (60,70 making it the ping to google). Sure, if I get into a page, and peta again. This happens with 4 wifis I pick more of a neighbor who gets me 55% and tells me not to have any problem, your connection is fine. Some are R, other telephone and other orange, so the company also ruled out (well, paragraph 2 is discarded it company / router.